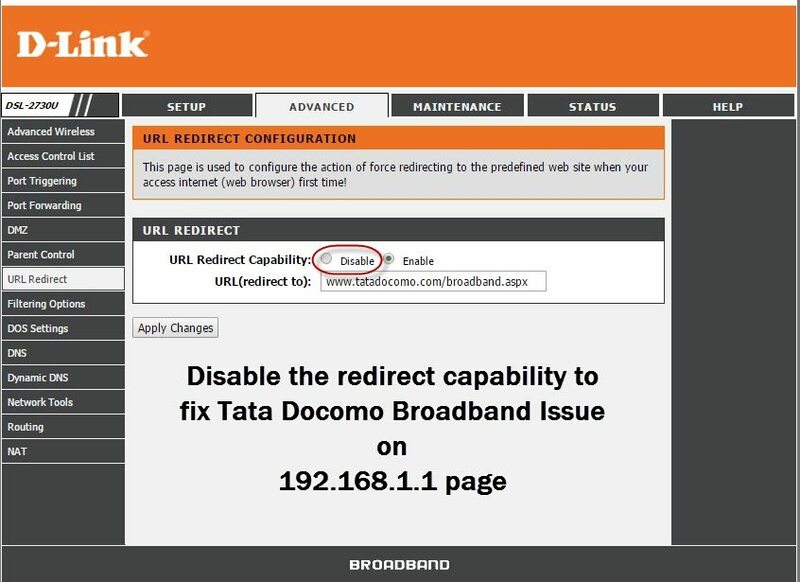 If you are using Tata Docomo Broadband service specially the wired one, you must have seen the connection redirecting to Tata Docomo website. In most of the cases, it redirects to the welcome page of Tata Docomo Broadband explaining the available packages and pricing plans. It is a frustrating experience as you must have typed some other URL in the browser’s address bar expecting that the page will open, and finally the browser redirects to Tata services. 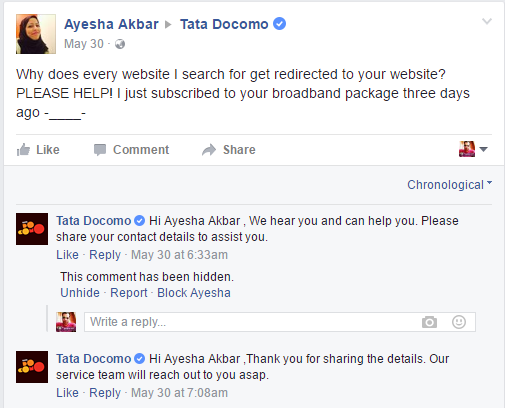 Few Tata Docomo users complained about it via Facebook and Twitter, but Docomo team didn’t explain the process to resolve it by yourself. Probably they use to send a technician for the help. Why Tata Broadband Redirects to Welcome Page? Tata has set the modem in such a way that, when you connect to the Internet for the first time it should redirect you to the welcome page. 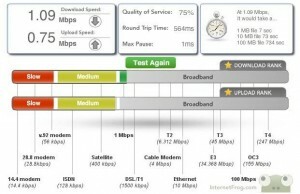 Now most of us use dynamic IP connection which means your IP address keeps changing all the time. So many times it happens that the modem thinks that you just got connected to Internet and it redirects you to the page. You can say, it’s a bug. The good news is that you can fix this bug by yourself. Here is the solution to fix this redirect issue and you can do it by yourself. Login to the modem admin panel. To do that, type 192.168.1.1 in browser’s address bar. Navigate to “Advanced” tab at the top and click on “URL Redirect” option on the left menu panel. It will open the “URL Redirect Configuration” window where you can see “URL Redirect Capability” enabled. There only you can see the URL (redirect to) populated as ‘www.tatadocomo.com/broadband.aspx’. 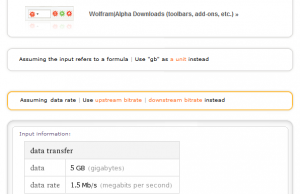 It allows you to either change the URL or disable the Redirect Capability. Select ‘Disable‘ option and Apply Changes. Now the modem will restart again and after this change, you will never see this redirect happening again. In case the redirect is still happening after making these changes, turn off the modem for more than 10 seconds and restart again. Check on the modem page to see if the changes were saved for URL redirect option. I hope that now the Tata Docomo Broadband modem will not redirect you to the welcome page. Share your thoughts whether it helped you or not.